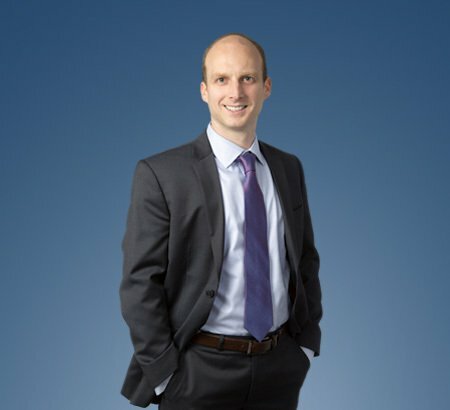 Kyle D. Tucker is an attorney in our Real Estate Law and Natural Resources Practice Groups. His primary areas of practice are natural resources, real estate, land use and zoning. These practice areas cover all elements of real property, including land acquisitions and sales (negotiating and documenting transactions), commercial development, real estate financing (representing lenders and borrowers), advising clients regarding due diligence items, leasing transactions, landlord-tenant disputes (commercial and residential), as well as the various rights among owners, buyers, tenants, lenders and borrowers. His land use and zoning practice includes assisting clients obtain governmental approvals for annexations, conditional use permits, lot splits, variances and zoning amendments. Mr. Tucker is a graduate of the University of Illinois at Urbana-Champaign. He received his J.D./M.B.A. from the University of Toledo. He is licensed to practice in Michigan and Ohio. Before attending law school, Mr. Tucker served as an officer in the U.S. Army where he earned several awards including the Bronze Star. His deployment to Afghanistan is chronicled in The Outpost: An Untold Story of American Valor, a New York Times best seller. During his deployment, in addition to his obligations as a fire support officer, he managed 27 infrastructure projects ranging from schools and roads to bridges and micro-hydro power plants. Since the completion of his active duty obligation, he seeks to serve his country in a different capacity. Advising clients in all aspects of real property rights. Drafting purchase agreements, options and other transaction related documents including easements. Negotiating and drafting commercial lease agreements (including mineral conveyance). Overweight surface mining truck defense. Advising Ohio real property owners regarding the termination of oil and gas leases through the statutory forfeiture process. Representing real property owners and companies regarding zoning and land use issues. Representing clients before administrative agencies such as the Mine Safety and Health Administration (MSHA) and the Ohio Department of Natural Resources (ODNR).